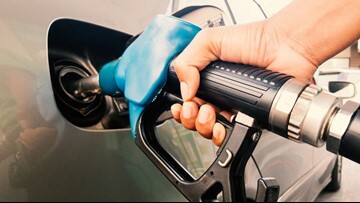 Gas has gone up 6.1 cents per gallon in the past week, according to GasBuddy. 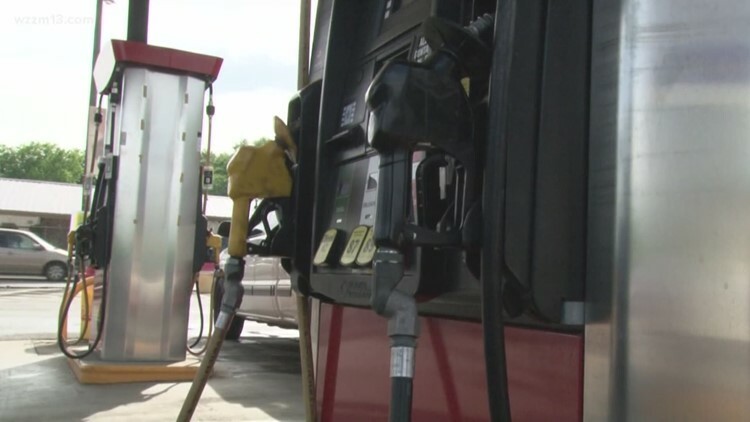 Grand Rapids gas prices have risen 6.1 cents per gallon in the past week. Experts are telling drivers to expect an upwards trend as we head into summer months. The national average has continued to rise for the 7th week in a row. 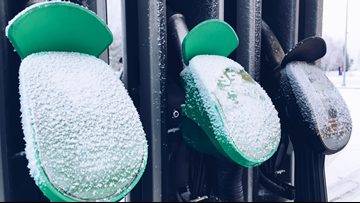 The rise comes as supplies tighten while refineries undergo maintenance for anticipated increased demand. 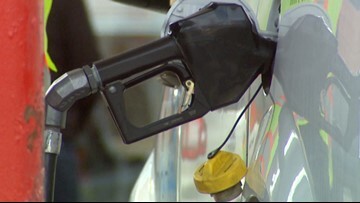 Gas prices in the Grand Rapids area rose 7.3 cents per gallon in the past week. 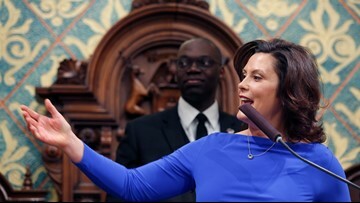 A spokeswoman says Whitmer also will propose "protections to help offset the cost to people's pocketbooks." 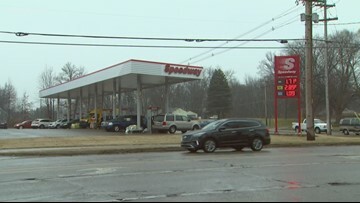 Gas prices in Grand Rapids have fallen 6.7 cents per gallon in the past week. 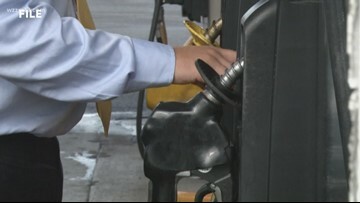 Gas prices in West Michigan reach as high as $2.55 in some areas. 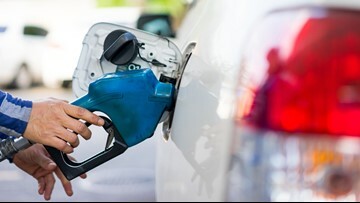 The last time the average gas price in Michigan was below $2 was on April 11, 2016.